A new study from two Texas Tech University researchers shows the stereotype of the caffeine-driven ultra-masculine adolescent male may have a scientific basis. 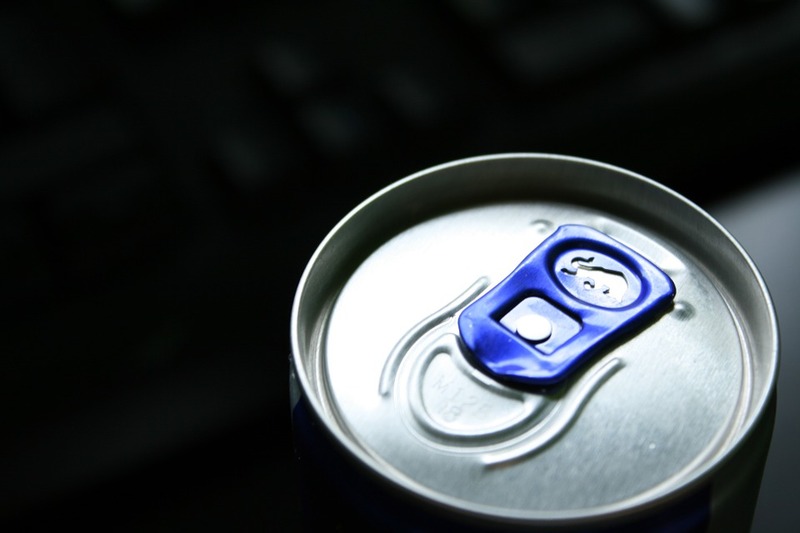 Men who use energy drinks because they believe the drinks will boost their performance – physically, sexually or otherwise – are more likely to espouse traditionally masculine ideals, but they’re also the most likely to report sleep disturbances as a result of the high levels of caffeine they’re consuming, said Mike C. Parent, an assistant professor of counseling in Texas Tech’s Department of Psychological Sciences. Parent is one of the authors of the study, which appears in the November issue of the journal Health Psychology. The researchers collected data from 467 men using three surveys. The first, the Male Role Norms Inventory short form, measured respondents’ agreement with traditional masculine attitudes such as “Men should not be too quick to tell others that they care about them” and “I think a young man should try to be physically tough, even if he’s not.” The second survey measured beliefs about the effects of energy drinks by having respondents rate their agreement with statements such as “If I consume energy drinks, I will perform better” or “If I consume energy drinks, I will be more willing to take risks.” The third survey measured disturbances in the respondents’ sleeping patterns, including trouble falling asleep or waking up during the night to go to the bathroom. “We expected, first, that higher use of energy drinks would be associated with sleep disturbances,” Parent said. “Second, we thought that men would be more likely to drink energy drinks to the extent that they bought into marketing campaigns that the drinks are ‘masculine’ and connect them to things like extreme sports, mixed martial arts fighting, etc. The respondents most likely to buy into the media messages were younger white men. Older men were less likely to associate masculine ideology with expected outcomes of consuming energy drinks, while racial minorities were more likely to believe in these outcomes but less likely to use energy drinks. Parent said he hopes this study will contribute to a greater understanding of energy drinks. “Currently, there is little labeling of things like basic actual caffeine content of these sorts of drinks. Many men might be drinking them, thinking it’s the ‘alpha male energizing complex,’ or whatever, that is giving them energy – but it’s just caffeine,” Parent said. “And we see many young men present to counseling with insomnia, not realizing they are drinking enormous amounts of caffeine daily. The research team behind the study was led by the University of Akron’s Ronald Levant and included two graduate students, Texas Tech’s Tyler Bradstreet and the University of Akron’s Eric McCurdy.